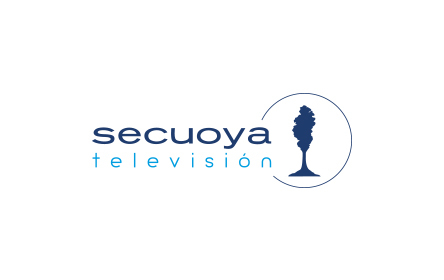 Secuoya Group’s television area has just begun to form its team to begin broadcasting the DTT channels, which already has a predefined commercial audience. In these few days, the group is adding the finishing touches to the programming schedule for the launching and has begun to form its reinforced management team with renowned professionals in the Spanish audio-visual sector. New professionals will be joining in the next couple of days. The group presided by Raúl Berdonés is committed to television and positions Santiago Gonzalez -former TVE director and regular collaborator for the group- at the forefront of the Television Department and Alejandro Samanes in the Corporate Management -a role he will make compatible with the Management of 7TV Murcia-. The future channel, which intends to reach to all the audience with in-house and external content, shall be led by Javier Valero, director of the Group since its inception. The sub-director of Barlovento Communication up until now, Javier López, shall be the new programming director and María José Prieto, a former producer for the news bulletin Telecinco, shall assume the role of production director. The commercial department shall be led by Angel de Vicente, former commercial director at RTVE during the last stage of the public channel in the advertising market. 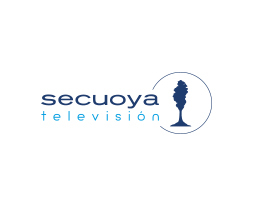 The Marketing department for the Secuoya Group with Chus Orfila, as well as the Contents, R&D laboratory, the Audio-visual Services team, Engineers and the heads of the Digital and Economic/Finance Areas of the group have designed a supplementary plan that will contribute towards the tasks of the new television structure of the Secuoya Group. The launch campaign, which shall be supported by one of the most relevant brands of the creativity sector in our country, shall begin in the coming weeks.